Everything old is new again: a longtime at-home trick for shinier hair, vinegar rinses are once again rising in popularity. In fact, my great grandmother and her sisters regularly partook in vinegar rinses in their native Russia. When I learned about this in the ‘90s, I tested out the rinse and was delighted it did make my hair shinier and got rid of residue from styling products that shampoo can miss. The best part is that you don’t even have to dip into your salad dressing fixings stash. Here, we tapped top stylists and colorists to share some tips on this hair treatment, whether you DIY or buy. 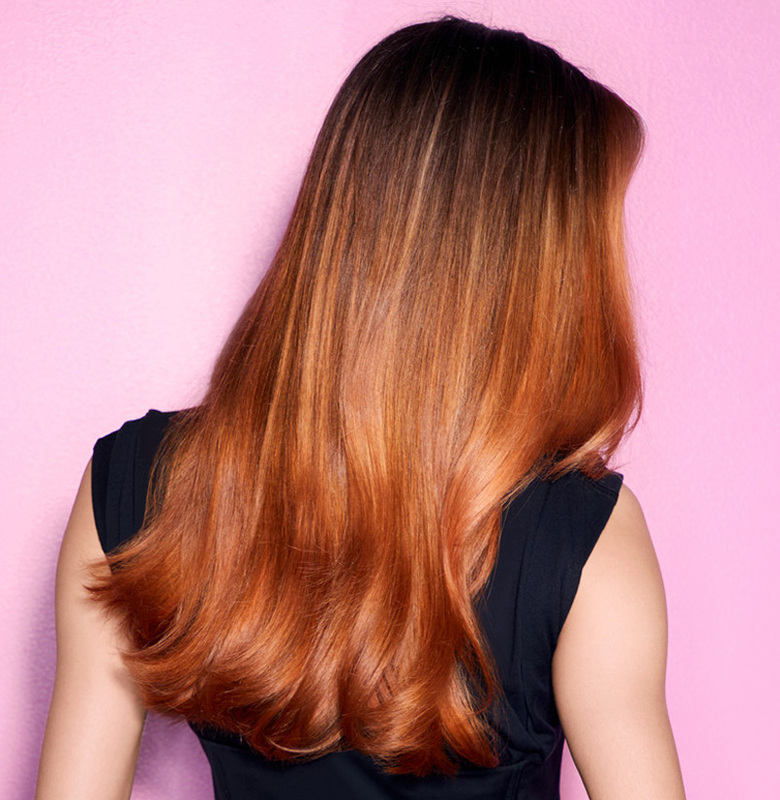 Ones to try: Redken’s new Color Extend Vinegar Rinse, which leaves hair brighter. Or if you’re more of a co-wash (that’s cleansing conditioner, for the uninitiated) kind of person, Hairstory offers a new apple cider vinegar-infused, deep-cleansing version of its original hit, New Wash. It’s called New Wash Deep and it blends argan oil with ACV, among other gentle ingredients to deep clean without stripping. NYC Cosmetic Dermatologist and founder of SmarterSkin Dermatology, Sejal Shah says apple cider vinegar is both antimicrobial and acidic, which makes it a great choice to incorporate into your hair care routine. “As the acidic properties of ACV get to work, the antimicrobial benefits help decrease the amount of bacteria and yeast on the scalp and hair, which could translate into fewer scalp issues resulting in shiner, frizz-free hair." Fugate says make sure to get the kind with ‘the mother,’ on the bottle,” like Bragg’s Organic Apple Cider Vinegar. The mother or cloudy part of the ACV contains strands of protein and good bacteria. Celebrity hairstylist Paul Labrecque notes that hair is structurally similar to the face and body. “The 'epidermis' on the scalp is thicker than the face and body, but has hair bulbs which generously secrete sebum, the hair’s natural protecting agent,” he explains. “Most hair problems are a result of an imbalance of sebum and the scalp’s pH.” Luckily, the acidity of apple cider vinegar balances the scalps natural pH. “Both, in proper balance, nourish the hair bulb for healthy, thicker hair.” He recommends Biologique Recherche hair care products to help balance the scalp’s pH and regulate sebum secretion. The Biologique Recherche Lotion P50 Capillaire Purifying Hair & Scalp Treatment available at Paul Labrecque Salons addresses both of these issues, he says. 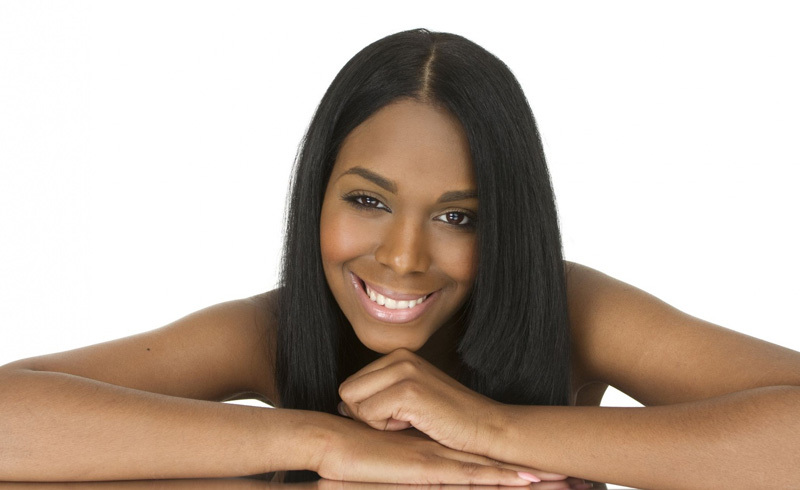 Labrecque also notes that apple cider vinegar is a natural exfoliant and antiseptic which helps to cleanse the scalp. “It is gentle on the hair fiber and rinses clean without any heavy residue,” he says. “It helps to strengthen the hair fiber and prepare hair for the conditioning product to be most effective." Sally Hershberger colorist Dana Ionato says that vinegar rinses are good for someone looking for shine who can't get it from a heavy conditioner. “This works well for fine hair and it also helps fill porous hair so it can retain moisture better,” she explains. “It will essentially make your hair shinier and make it accept hair color better.” If you have dry hair, Ionato says to start out with two tablespoons of apple cider vinegar per cup of water. “If you have oily hair or dandruff, three or four spoons is good,” she says. Ones to try: R+Co Acid Wash ACV Cleansing Rinse, an apple fruit extract-infused rinse that strengthens and protects your hair and scalp and clears product residue. Pureology Vinegar Hair Rinse boasts cactus pear flower in addition to apple cider vinegar for gentle cleansing while leaving natural oils intact. Which hair types shouldn’t rinse with vinegar? Ionato says you have to be careful if you have platinum blonde hair. “Platinum blonde hair has a whole different hair follicle, and because of the translucency and the color, it’s a risk to use any product that imparts a color,” she says. “Think of it as a clear-product diet, like how you have to eat and drink only clear liquids and broths pre-surgery.” Those blondes who fall under the more golden category can use Klorane Vinegar Shine Rinse With Chamomile. This French brand’s rinse adds radiance to strands while smoothing the hair, purifying the scalp and neutralizing hard water.